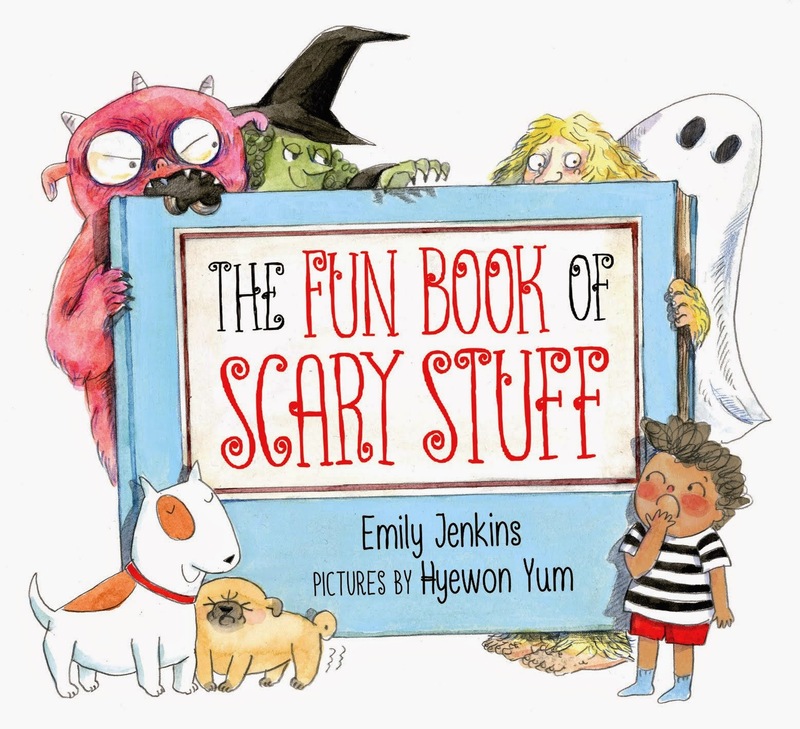 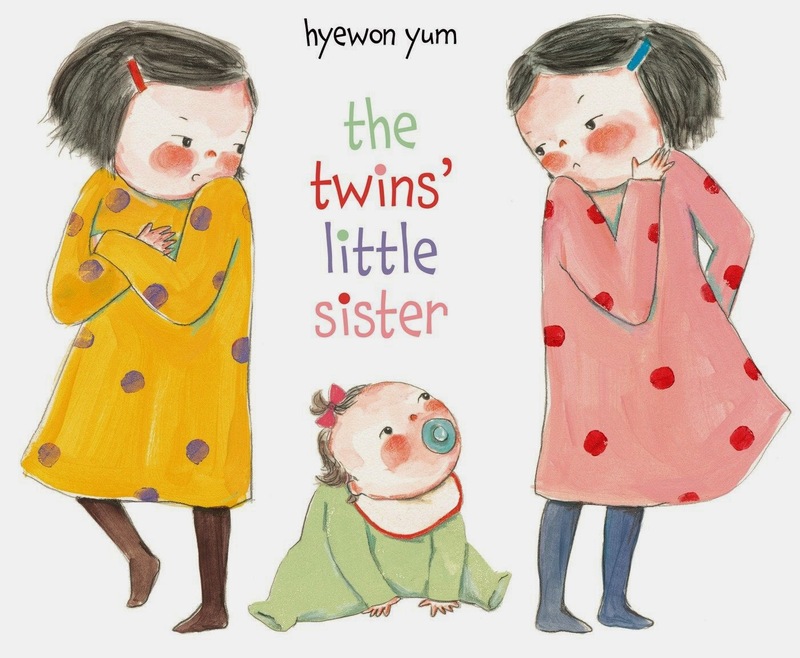 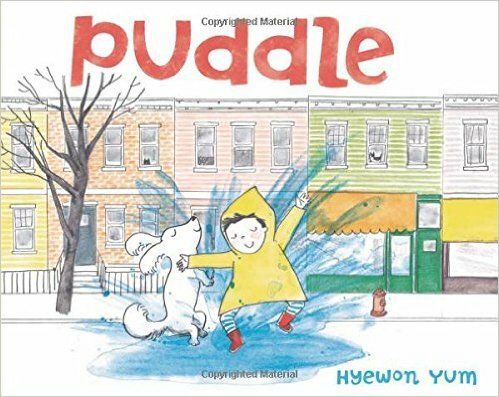 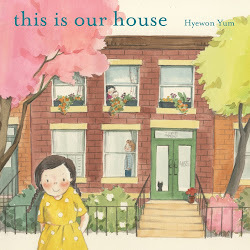 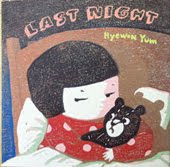 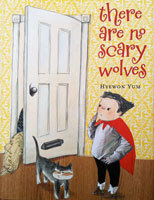 Yum, known for using text and artwork to explore emotions (There Are No Scary Wolves, 2010, etc. 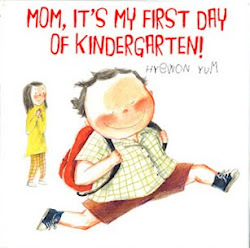 ), looks at the first day of school from two points of view—that of a little boy who is more than ready and a nervous mother not quite prepared to let him go. 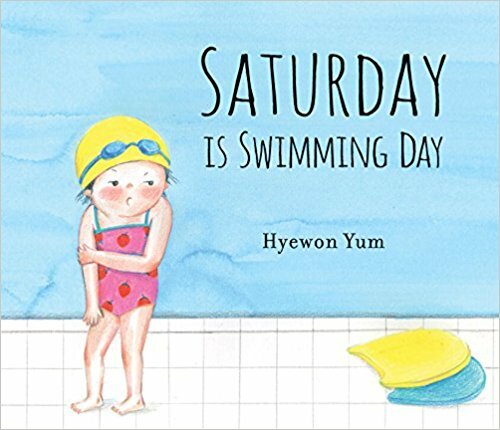 The author’s watercolors are the true standout here, the colors and relative sizes of the characters masterfully conveying their emotions—many spreads could stand on their own without the text at all. 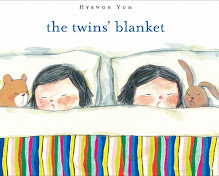 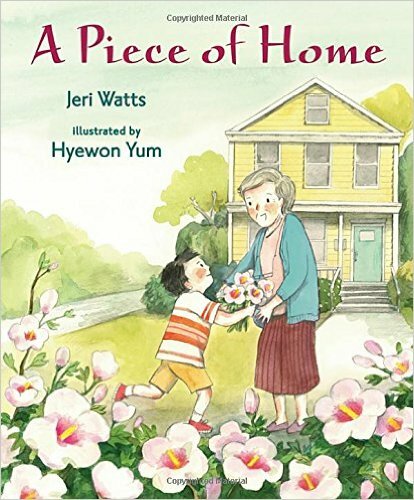 Readers first see the pair when the 5-year-old shakes his mother awake on the first day of school; he is huge and pink-faced, towering over his tiny mother, who is blue-faced and cowering in the bed. 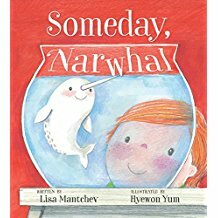 As the text enumerates her worries (that he won’t have time to eat, she forgot some vital supply, he’ll be late, he’ll get lost, he won’t have any friends), the exuberant boy’s facial expressions, body language and oral responses counter her fears…until they reach his classroom door, and their sizes and colors flip. 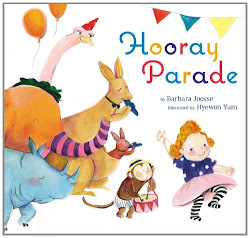 He quickly gets over it and has a great day at school, greeting his blue-toned mother exuberantly at dismissal, and the two, regular sizes and colors again now that they have survived the day, reunite and share the day’s events.